Database development life cycle by defining Entities, Attributes, Constraints, ER diagram, Normalization and final Schema. You will develop an E-commerce database from beginning to end. Database testing through database development life cycle. 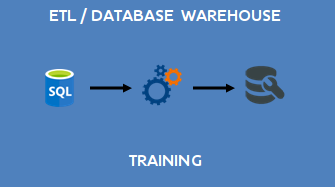 Different SQL to define database, manipulate data in database and control database. 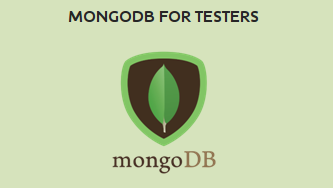 To test SQL correctness, complexity and performance. Testing with Oracle and MySQL. How to do backend testing using different testing tools. Anyone who is interested to know about database, database development, SQL, and database testing in detail. What should we tend to test in RDBMS? When should we tend to test in Agile environment? Scenario 2: Write 4 scenarios that you could test database migration. Write queries to.